and will contain news and information from Harley-Davidson, Buell, the Motorcycle Action Group, FEMA, the Motorcycle Industry Association and any other sources that provide news and information to enhance the motorcycling lifestyle. 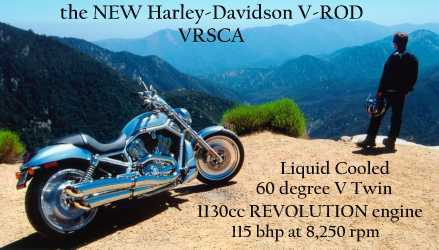 Calling all Harley Davidson riders.... Do you own a Harley Softail motor bike that you’d love to get made-over by the Los Angeles bike shop specialists who made the bike for Arnie in The Terminator? The only catch is that you have to get a make-over yourself! 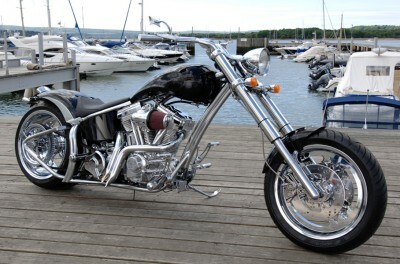 The makers of a brand new makeover show that promises to transform your ordinary two-wheeler into a one-off customized bike - California-style, are urgently looking for a Harley Softail rider, ideally a man aged 25-45 in reasonable shape, to take part in the show this summer. To get some bling on your bike and a new spring in your step, the rider, and their bike, must be available to travel to California for 7 days in late July. While the Harley gets an LA-style makeover in the Chop Rods garage, its rider will be treated to a make over from Guy Blews, renowned LA stylist to the stars and lingerie designer to Pamela Anderson. 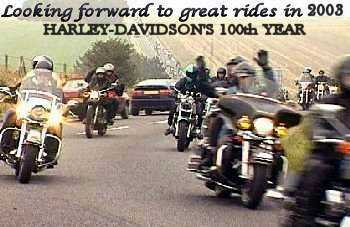 at 9o'clock on Wednesday 22 June 2005, hundreds of bikers defied the ban by returning on 29 June 2005. This has been a bikers venue for the past nine years. 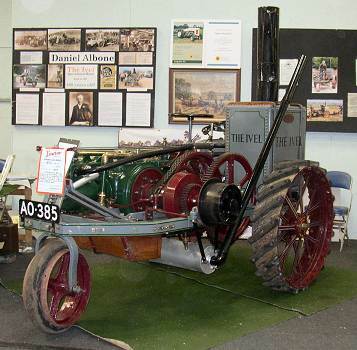 The Ivel Tractor number 131 is The World's Oldest, Working, Internal Combustion tractor. 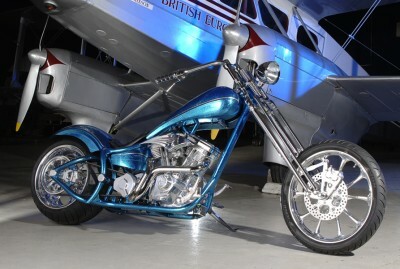 and other motorcycle Headline News , well here is a selection, ENJOY !! your chance to see How it's done for real fun and with good bands, here in England. 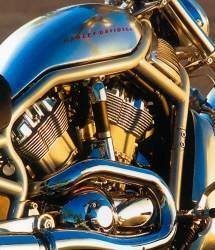 Forbes Magazine names Harley-Davidson "Company of the Year"
Two Wheels Only names V-Rod "Bike of the Year"
that illuminate the biker lifestyle.